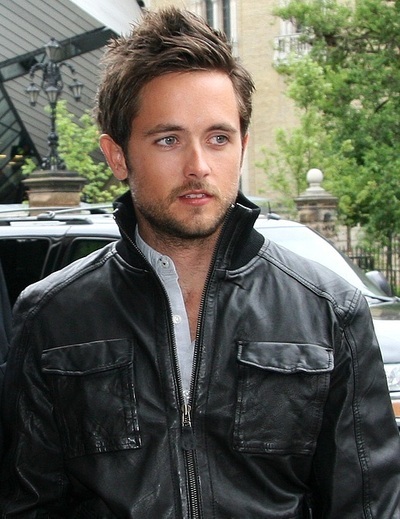 Justin Chatwin (born October 31, 1982) is a Canadian film and television actor. Chatwin was born in Nanaimo, British Columbia, to an artist mother and an engineer father. He was raised Catholic. His film roles include War of the Worlds, The Invisible, The Chumscrubber, SuperBabies: Baby Geniuses 2, Taking Lives, Dragonball: Evolution, and the Canadian film Funkytown. Chatwin has also been in several television shows, including the miniseries Taken (two episodes in 2002) and Lost (one episode in 2006). He played the son of Kevin Nealon's character in the Showtime comedy series Weeds, appearing only in the pilot and series finale. In Summer 2010, Chatwin was cast as a series regular on the Showtime dramedy Shameless, portraying Steve/Jimmy Lishman. The second season premiered on January 8, 2012. 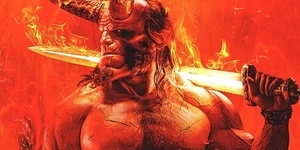 The third season premiered on January 13, 2013.